Do you need a small job done around your house? Moray HandyPerson Services exists to help you stay safe and independent in your own home. Our main service is doing small jobs, such as changing a light bulb, fitting draught excluders, fitting curtain rails, replacing toilet seats, hanging curtains, assembling flat-packs, etc. We also offer: a toenail trimming service; we can help you declutter; and, for a limited period, can help with shopping or pet care if you are unwell or just out of hospital. The jobs are done by volunteers, all of whom have been security checked and trained by us. If you would like to become a volunteer, please visit our volunteering page. Phone us on 01343 559739 and see how we can help you. Moray HandyPerson Services is a Charity registered in Scotland – SC035888, and as a Company Limited by Guarantee – SC272633. We have limited resources and will give preference to people living alone, those without family or friends; those who cannot afford a tradesmen or for whom a trades person will not attend. we care about people and our community. MHPS aims to help people maintain their independence and live safely in their own homes. Through our network of volunteers, we can and do make a difference. find someone who can. Call 01343 559739. We rely on donations to provide this service. You can now make a donation online using your PayPal account or a credit / debit card – either one-off or monthly. Just click the donate button below! MHPS is grateful for the funds it receives from the Health and Social Care Partnership through Moray Council but sadly this is not enough to run the service. We are funded through a number of other means, from client donations, small grants, the Rag Bag Bin (which you’ll find in the front corner of the office car park in Victoria Crescent, Elgin) and from Gift Aid. 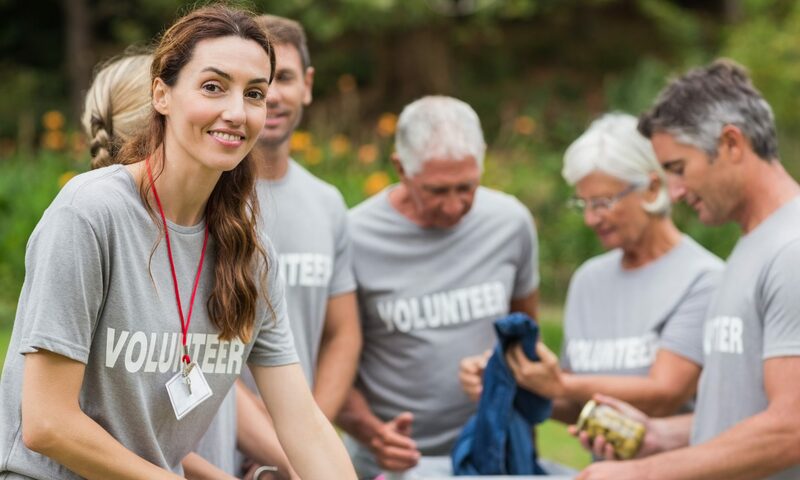 Money is needed to recruit volunteers, keep people informed about our services and fund the office that co-ordinates clients’ requests and the volunteers’ availability. Please consider making a donation to support this worthwhile service (you can use the ‘Donate’ button above or pop in to the office). If you are able, you may want to consider leaving MHPS a bequest in your will. Any sum you are able to give will help safeguard the service for future generations of elderly and vulnerable people in Moray.